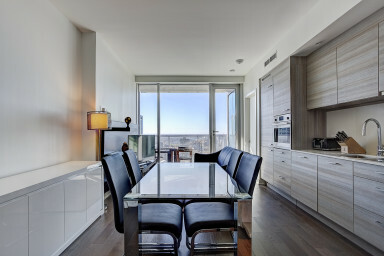 Simplissimmo, specialists in high-end furnished property management in Montreal, is always diversifying its rich portfolio of furnished apartments and adding new luxury units all the time, thanks to close relationships with leading real estate brokers. 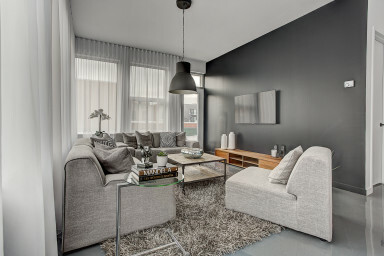 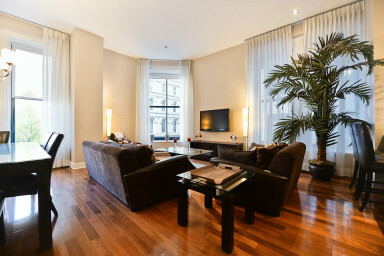 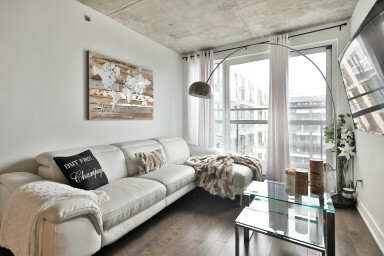 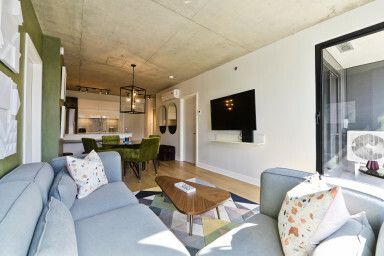 Furnished loft/studios, furnished apartments with 1-bedroom, 2-bedroom and up, Simplissimmo manages the finest furnished condos in Montreal. 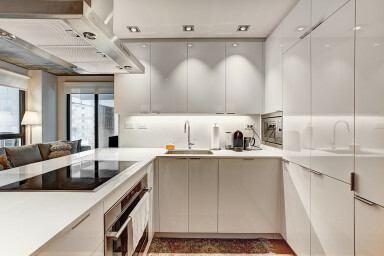 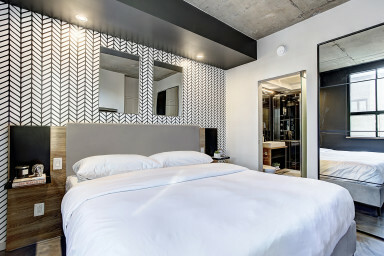 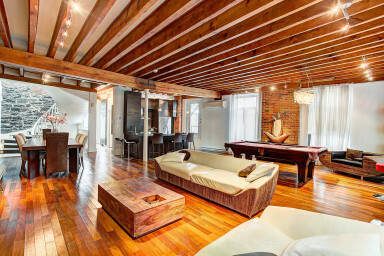 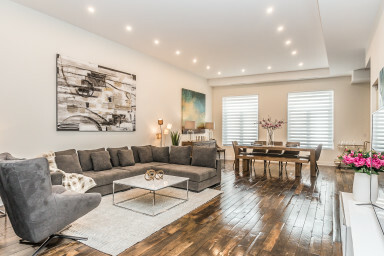 Nestled in the heart of the city, with a wide range of high-end and quality services, furnished rentals in Montreal have never looked so good!